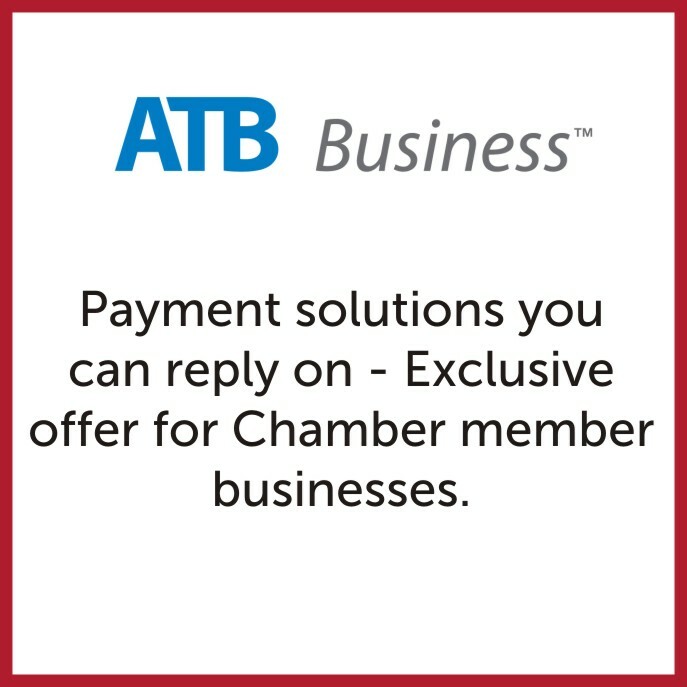 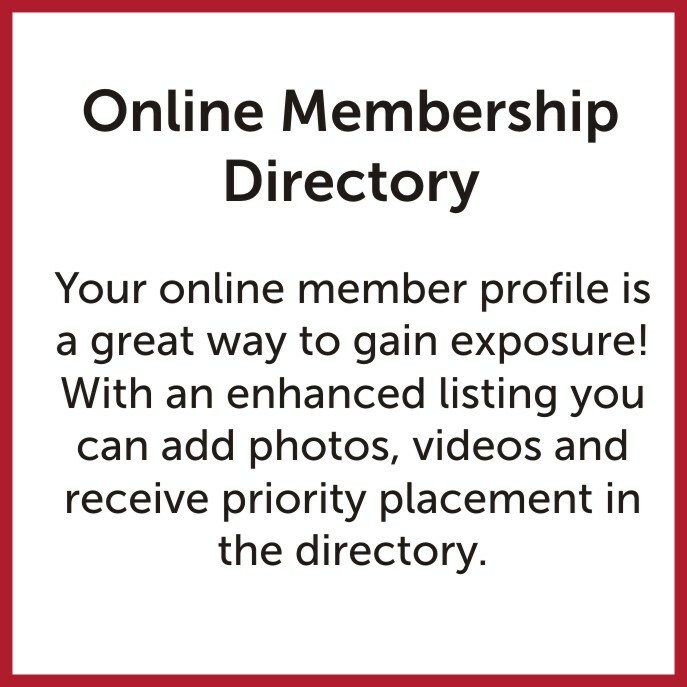 To take full advantage of your membership with the Red Deer & District Chamber of Commerce, review our list of value-added benefits and services that complement your membership. 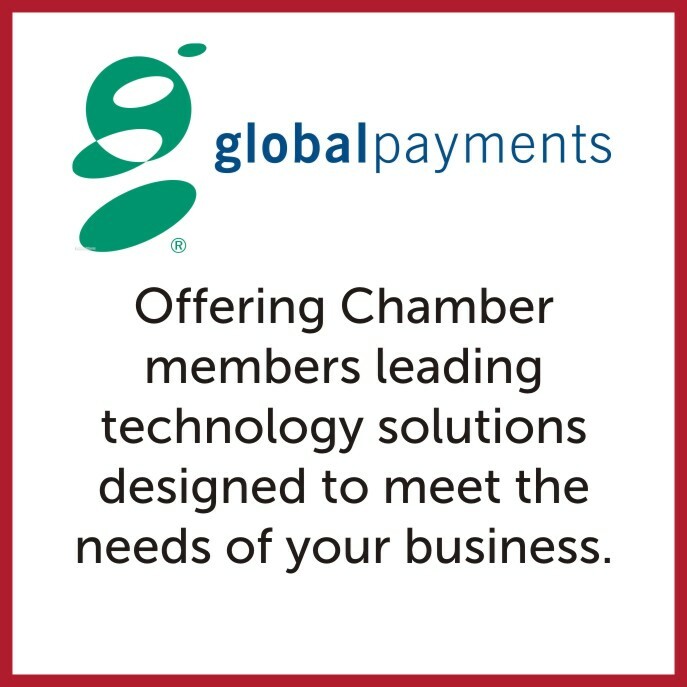 The Chamber works hard to develop strategic relationships that save you money. 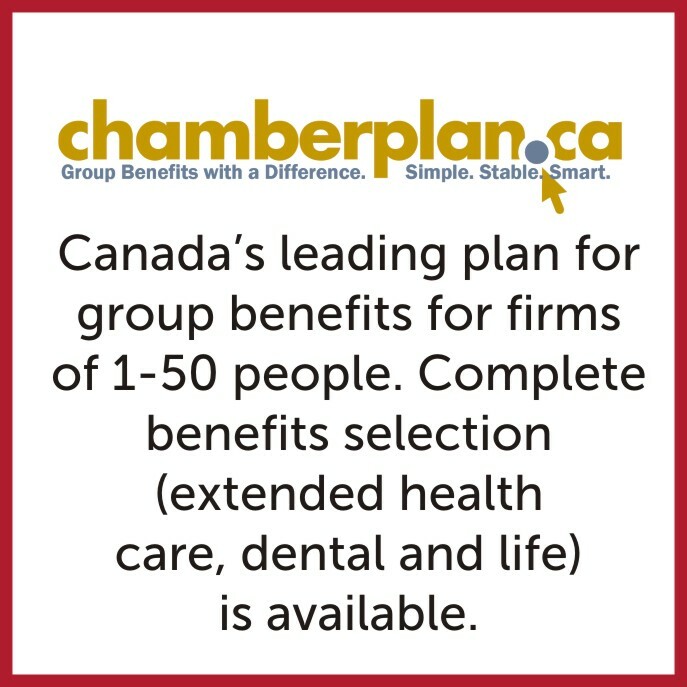 As a member of the Chamber, you qualify for these great discount programs. 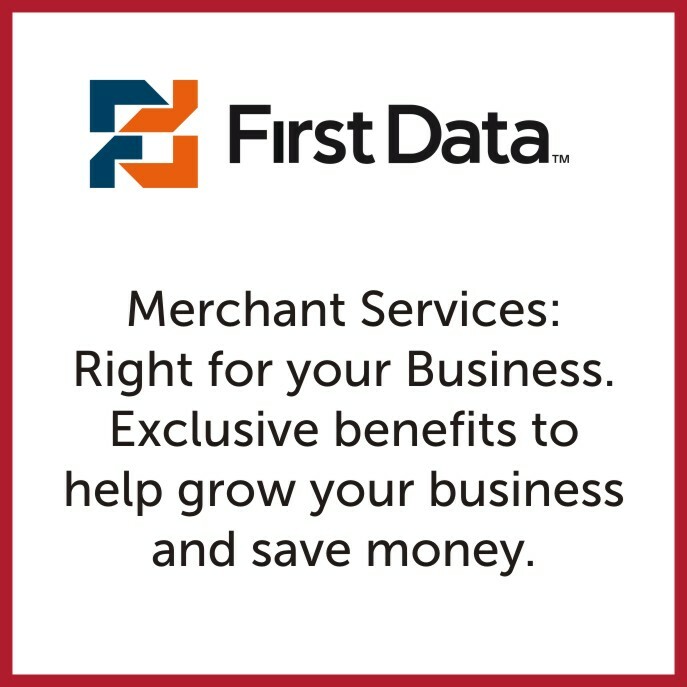 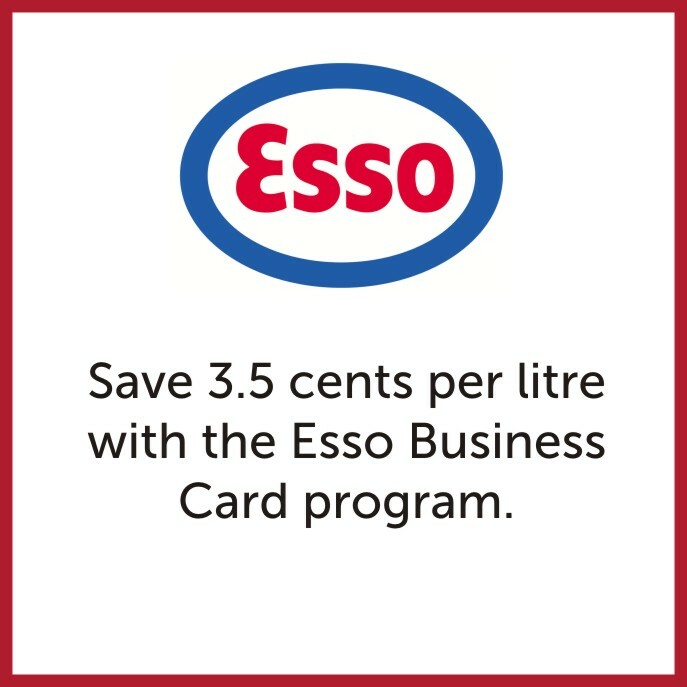 Your savings in one month can pay for your membership fees. 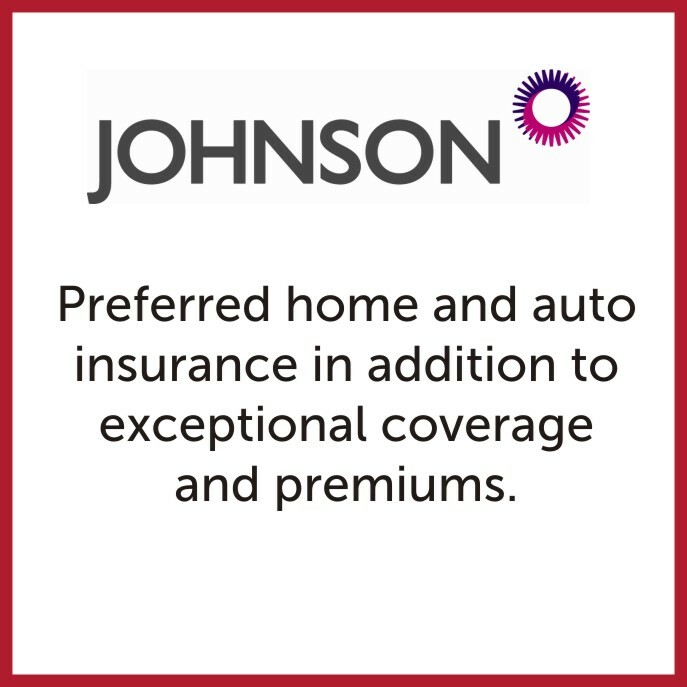 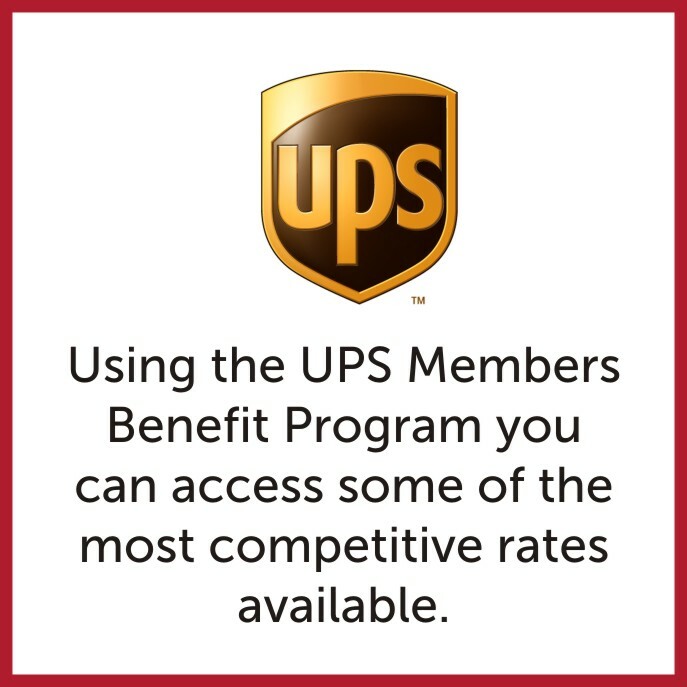 For more information on any of these value added benefits please contact Rick More.